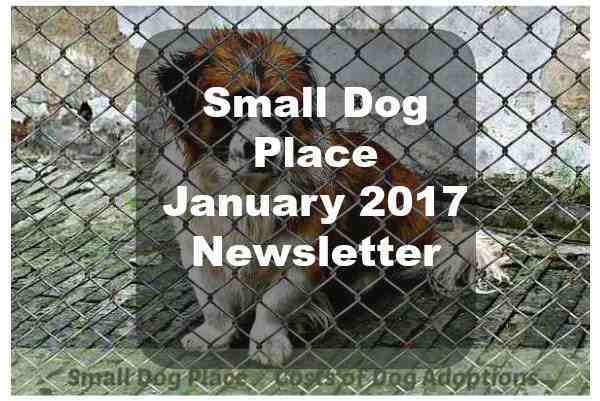 Here is your Small Dog Place Newsletter for January 2017. I hope you enjoy reading it as much as I did writing it. Wishing you all the best for the coming year, small dog lovers. 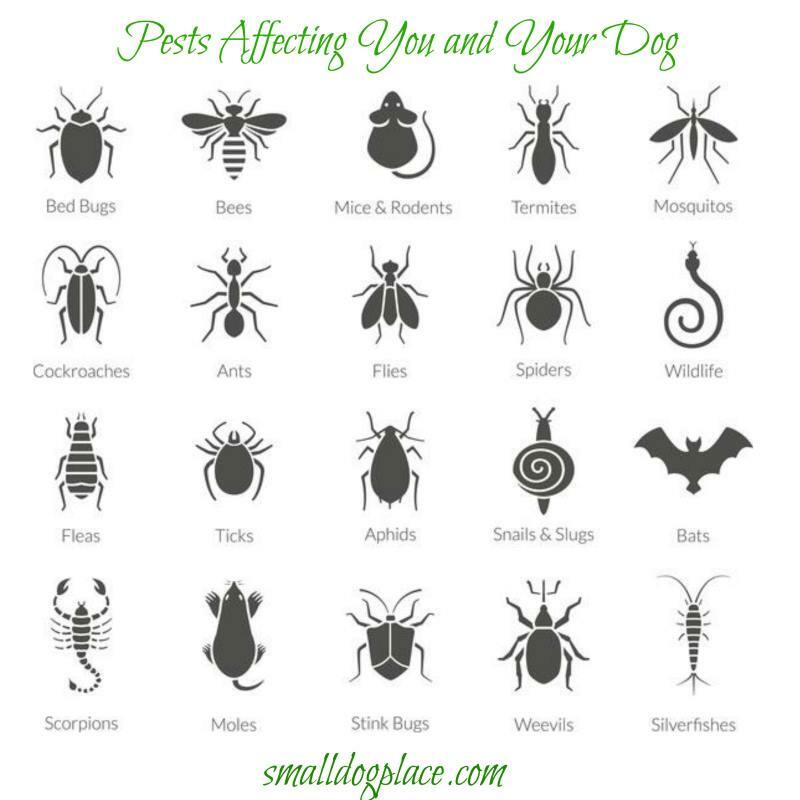 This Guest Post by Mark Stanford describes some of the lesser known pests that might hurt your small breed dog. As I read through his well written article, I realized that I've been the victim of at least a couple. See if you have been, too. This article by Alex Khan is for all my Aussie friends who are enjoying summer, warm weather, and trips to the beach. All of us here in the north, who are curled up in front of the fireplace drinking cocoa or battling the elements will be thinking about you. 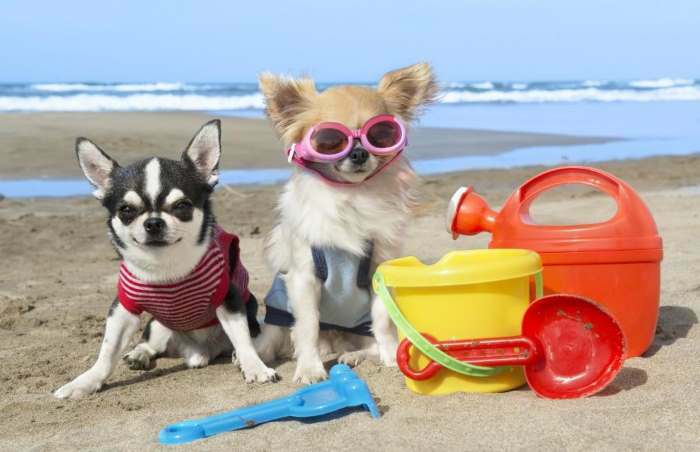 Seriously, though, the summer heat can cause all kinds of havoc to your small breed dogs so whether you are surviving the snow and ice or lounging at the beach, this is a must read. If your New Years resolutions include dreams of adopting a new pet, this guest post by Stephanie Lynch will give you some perspectives on costs you can expect to incur. 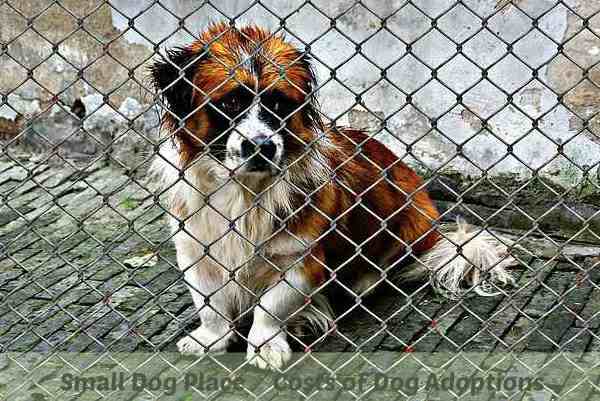 Adoption whether it means getting a new best friend through an agency or municipal shelter can protect the life of a puppy or older dog and give you a great sense that you have saved a life. Adoption is not free, however, so check out this article so you will know how much money you will need to set aside for that special pet. Already picked out that new puppy but still need a cute name? This extensive list of dog names comes from cartoons, old and new. I've tried to keep the Disney cartoon characters out of this list because we have other pages devoted to Disney Dog Names. And, as always, if we've forgotten some, and we surely have, why not jot down a note to remind us of our omissions and we will add your suggestions as soon as the page updates. We are revisiting this page because it is one of most popular pages and also because we've had so many people writing to us wondering why their breed is not included. Won't you help us out by taking a look? 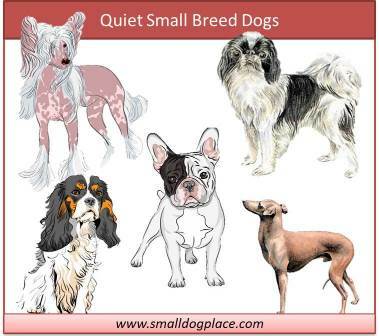 Do you have a small breed dog that is quiet? We'd love to hear from you. Just use the form at the end of the page to tell the world about your dog. 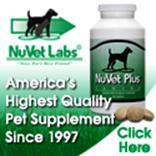 Don't forget to add a photo or two and let us know just how quiet your dog really is.